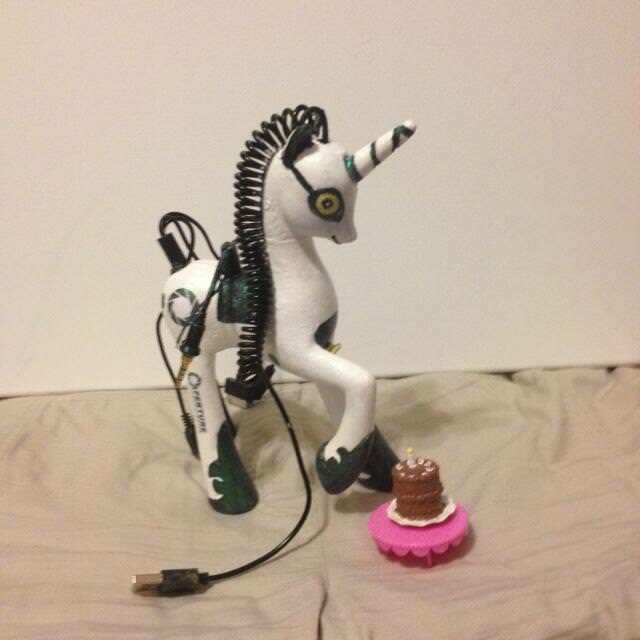 I love the game Portal and Portal 2. 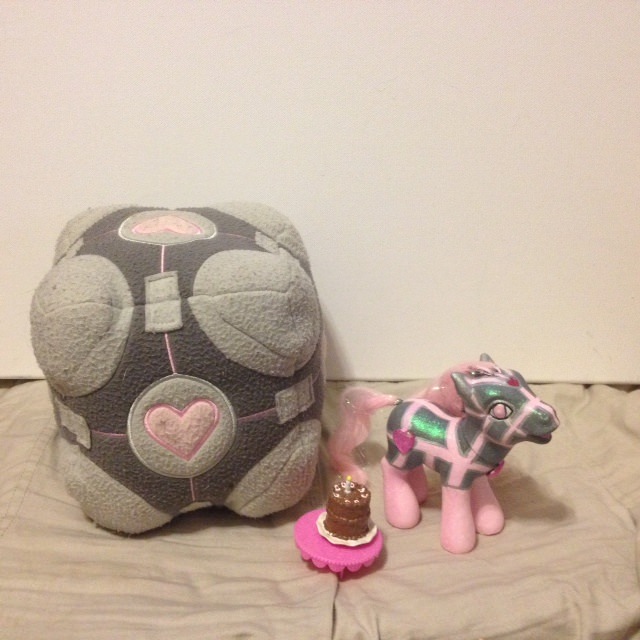 Of course my Favorite characters are GLaDOS and the Companion cube. 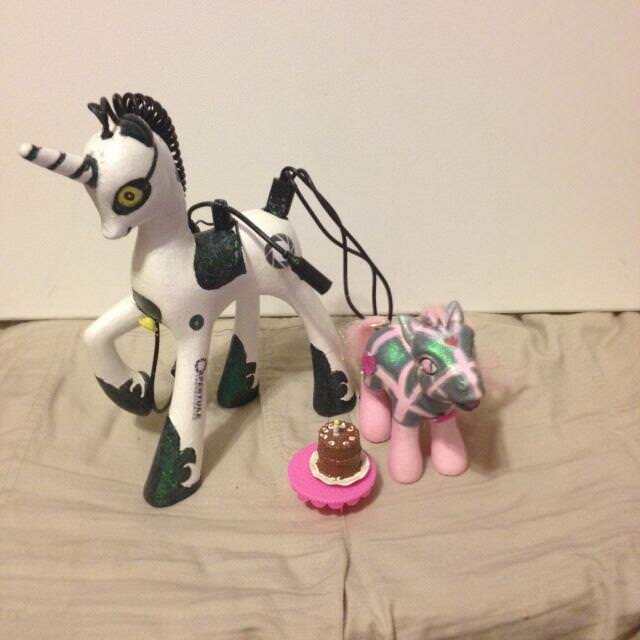 I like Chell but not as much at these two. 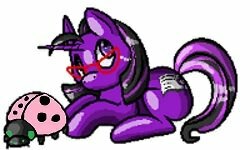 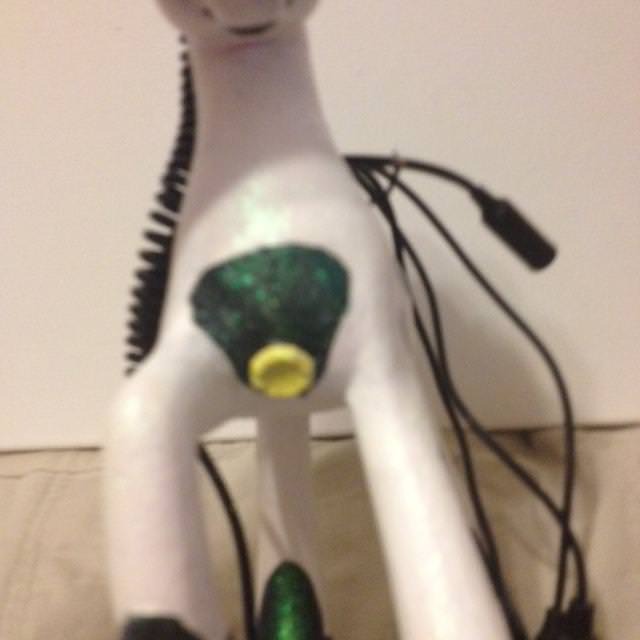 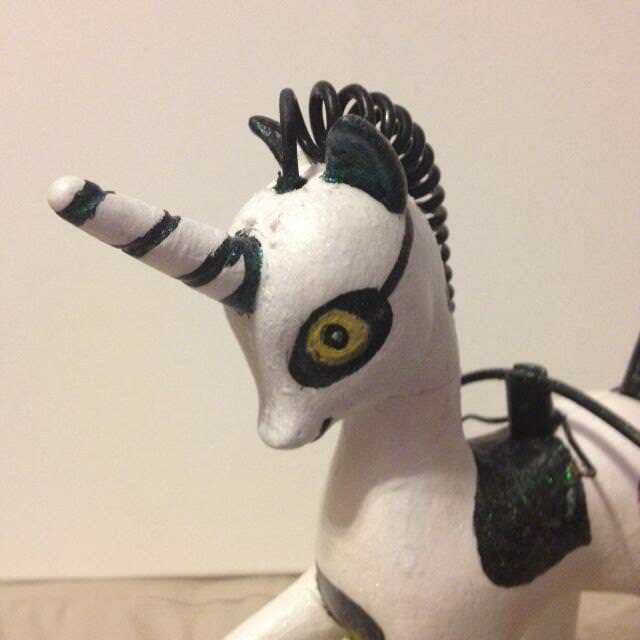 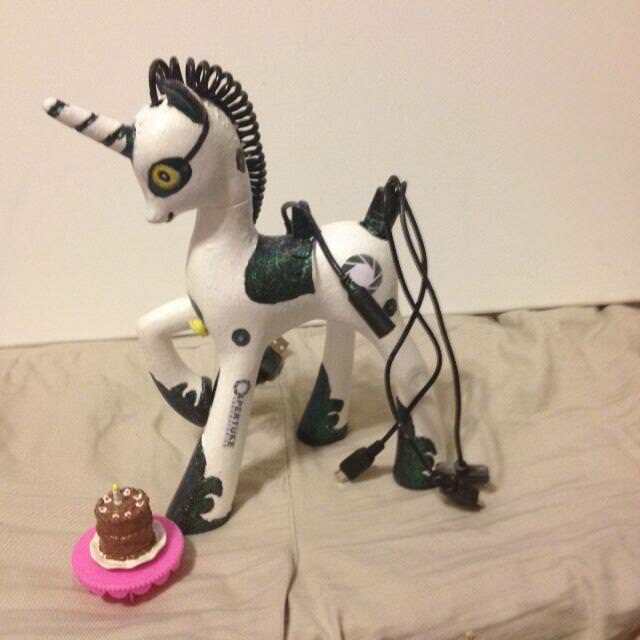 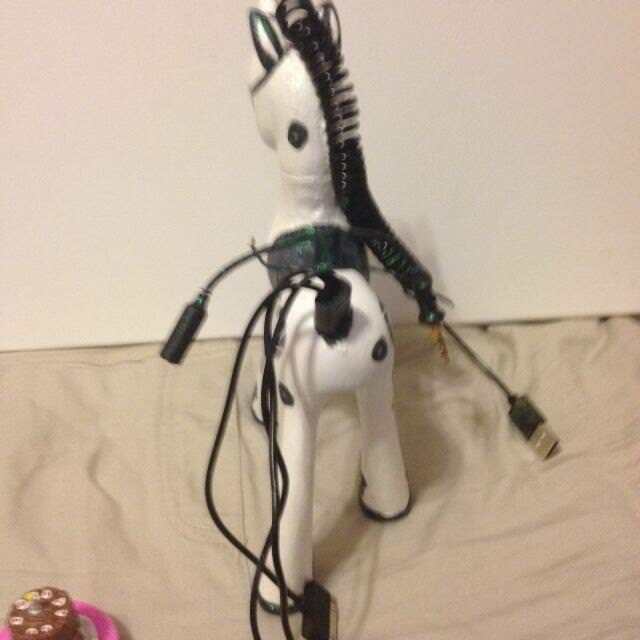 I had a large princess pony I had no idea what to do with and when a cable charger I had broke I got this itch to make a GLaDOS pony. 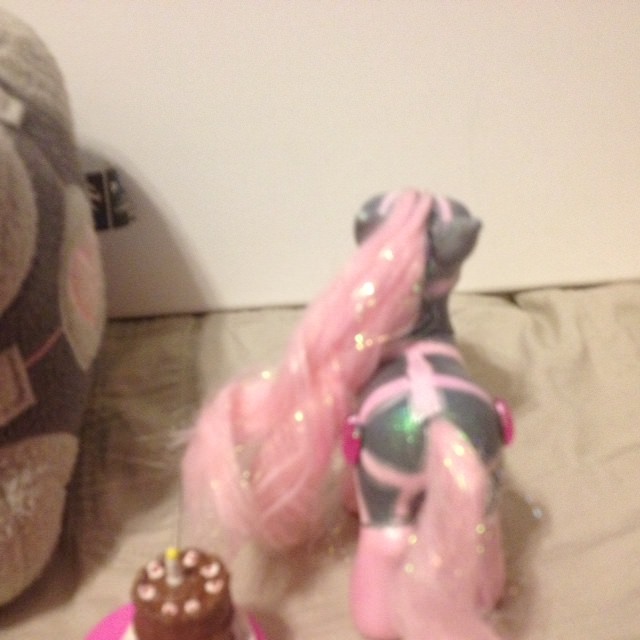 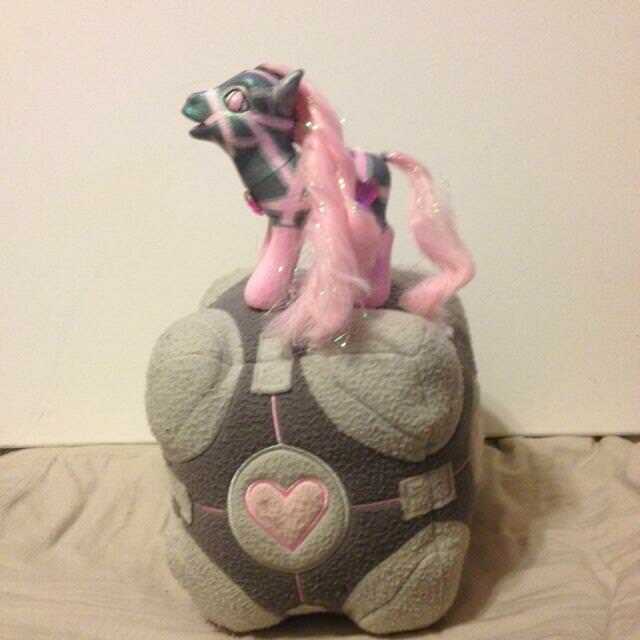 Well I cant do that with out a Companion Cube pony as well. 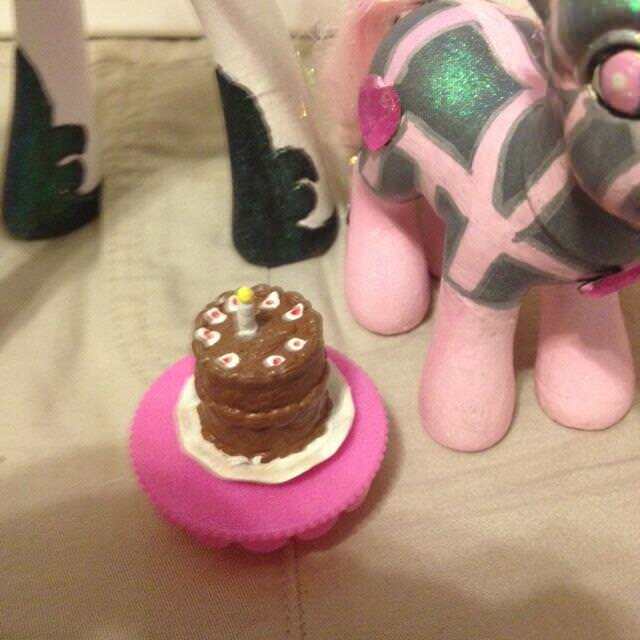 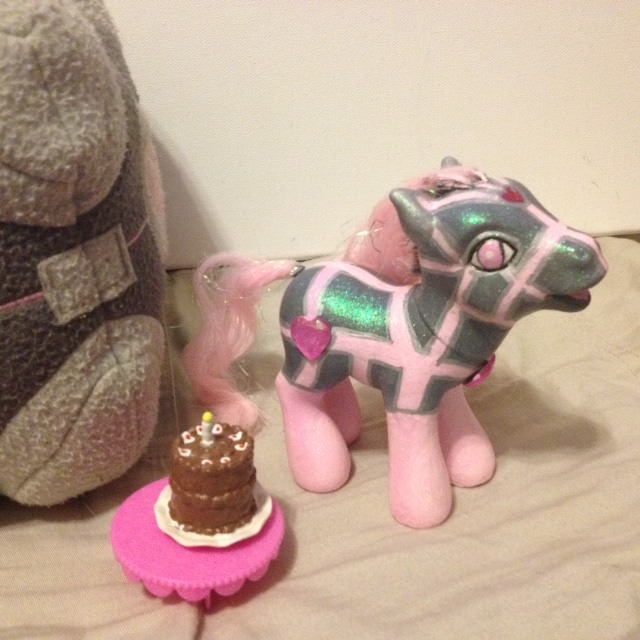 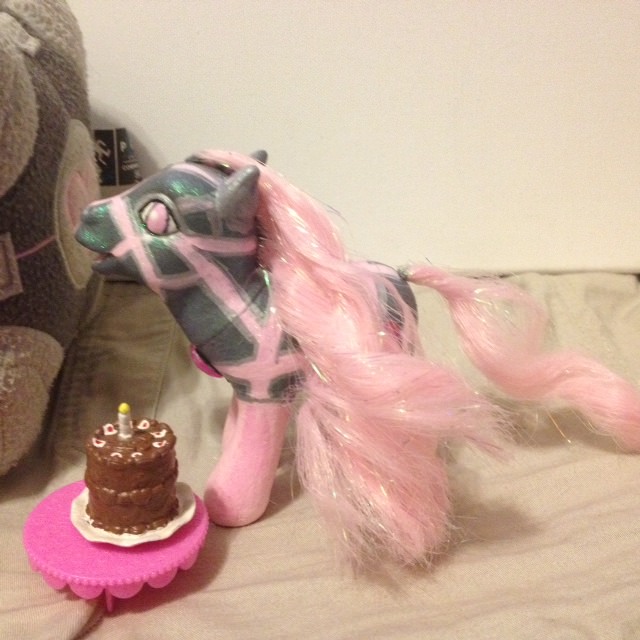 Also So it would not be a Lie I made a pony version of the Portal Cake with Candle. 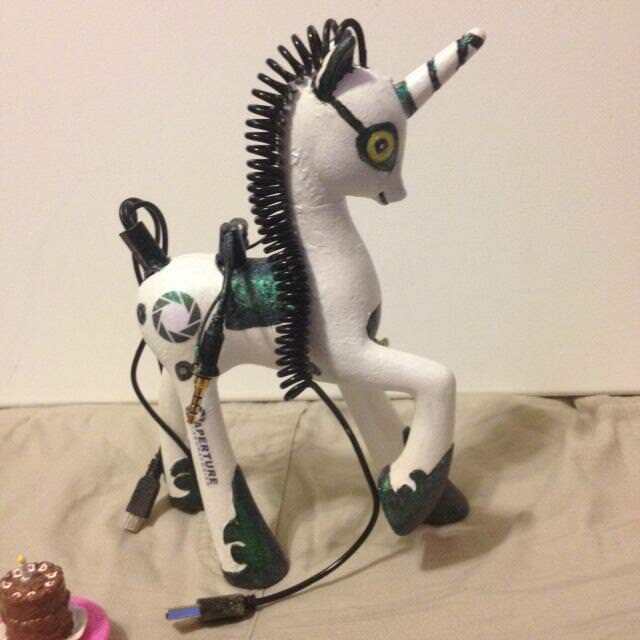 GLaDOS is make from a Cadence, a Old charger, Some printouts and a lot of super glue and time.